Oh, this is sooooo for me....hahaaa! Thank you so much....it is WONDERFUL! Thank you so much for this post. 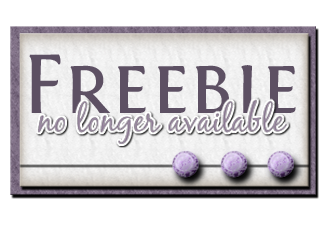 I want to let you know that I posted a link to your blog in CBB Digital Scrapbooking Freebies, under the Page 4 post on Oct. 06, 2012. Thanks again. Thank you so much for the cute and funny digi. Hugs. Love i!!! Thank you, Sara!! Funny funny! I can't wait to use it in a card. Thanks so much for sharing. LOVE it! ha ha ha! Thanks so much! Love this and have the perfect child for it. Thanks for sharing!